Courses are run at different levels throughout the year from 1 up to 36 weeks, from complete beginner to advanced. Our qualified and experienced language teachers are young, native Spaniards, all of whom hold degrees in Spanish philology. There will be no more than 10 students per class, which will allow teachers to guarantee plenty of individual attention and it will permit you to maximise your progress in the time available. 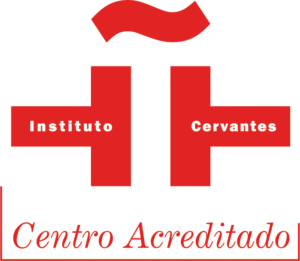 Before arrival, students who already have some previous knowledge of Spanish will take a test to determine their level in order to ensure that they are placed in the correct group from the beginning. 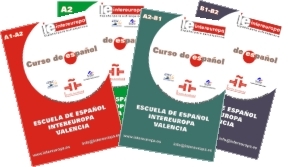 INTEREUROPA is recognized by the “INSITITUTO CERVANTES” and we follow their plan of studies. The teaching method develops the practice of language in its four main skills: listening, speaking, reading and writing. Special emphasis is placed on conversation practice from the beginning, giving students a greater capacity of expression and communication in Spanish. All our students receive a certificate upon finishing the course. The school uses its own books which are included in the price.